At Namespro.ca, we are committed to providing trustworthy and dependable domain services to you. We understand every domain is important, and we believe that by building your confidence through our sincere service, supported by state of the art technology, is the only way to make you feel comfortable and secure when you register your domains and host your websites with us. 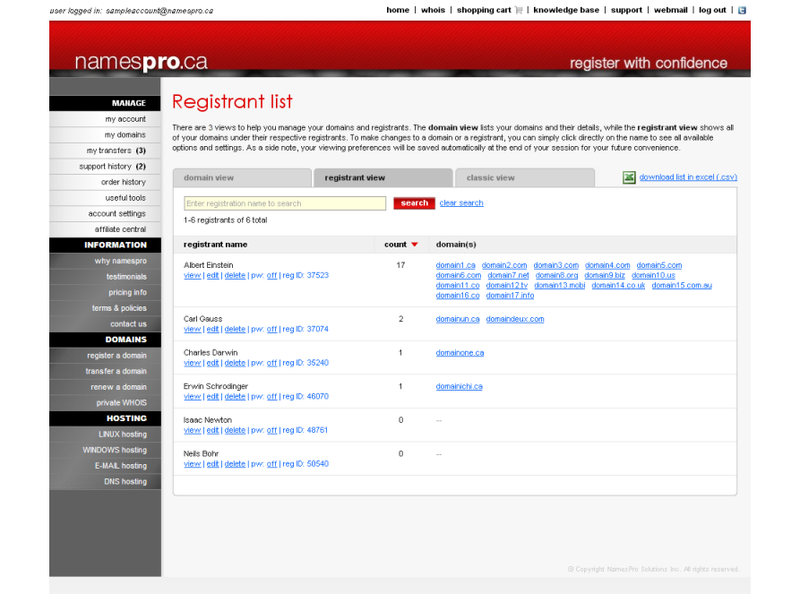 We are a CIRA certified registrar and a wholly Canadian owned domain service provider. 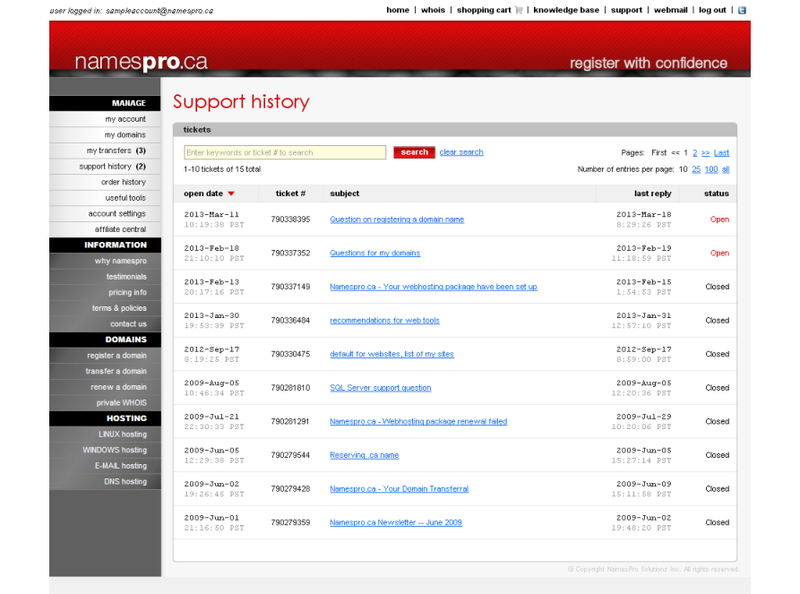 Since our operation started in 2003, Namespro.ca has grown to become one of the very few top registrars in Canada. We offer a complete set of domain name services, ranging from our advanced domain management interface that can handle a large number of domains and registrants per account, to our versatile web hosting plans that include a long list of bonus value-added features, and to our online ticketing system that allows you to interact with our experienced support team quickly and efficiently whenever you have any questions.  We strive to build your confidence in us by offering our quality products at exceptional value, instead of employing gimmicky marketing strategies. As a result, tens of thousands of our users - including individuals, businesses, organizations and governments - have trusted us with their domains and relied on us to maintain their online presence. Join all of our clients below and create your Namespro.ca account today! 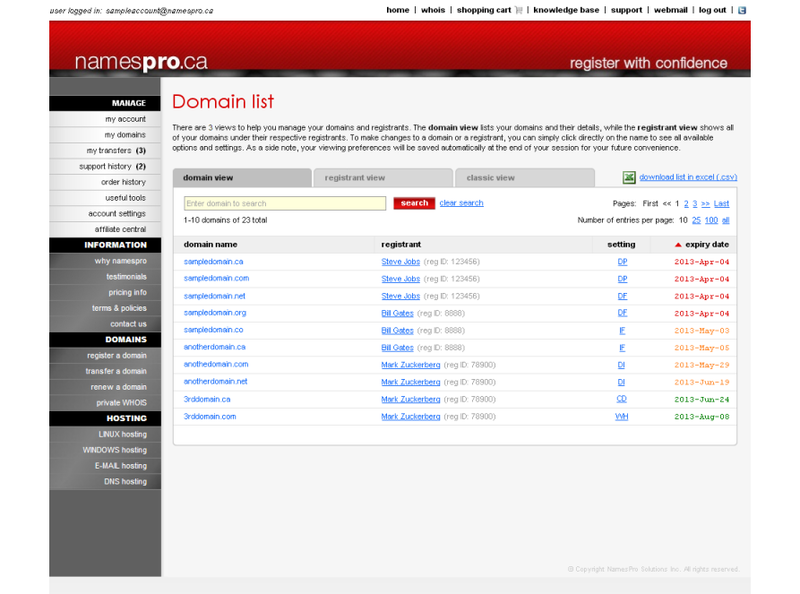 We have the expertise and experience to provide a secure and stable home for all your domains. 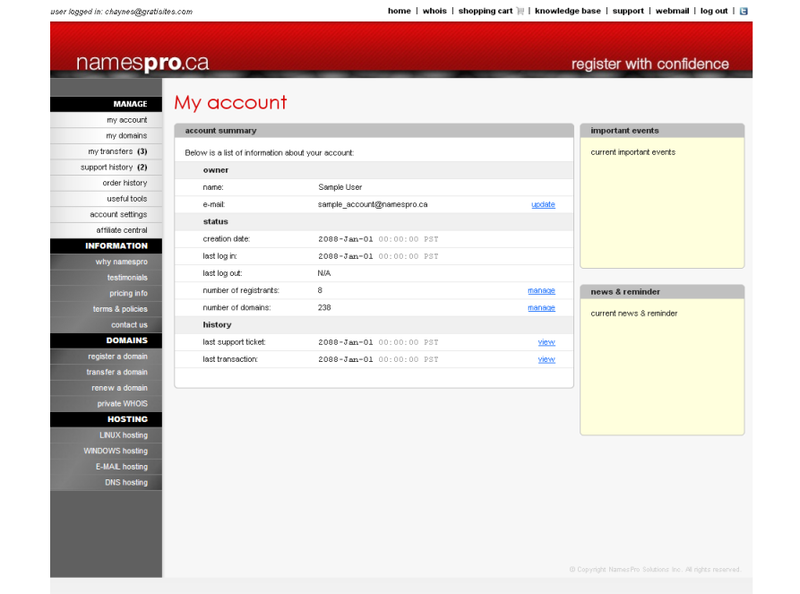 At Namespro.ca, you can register with confidence. 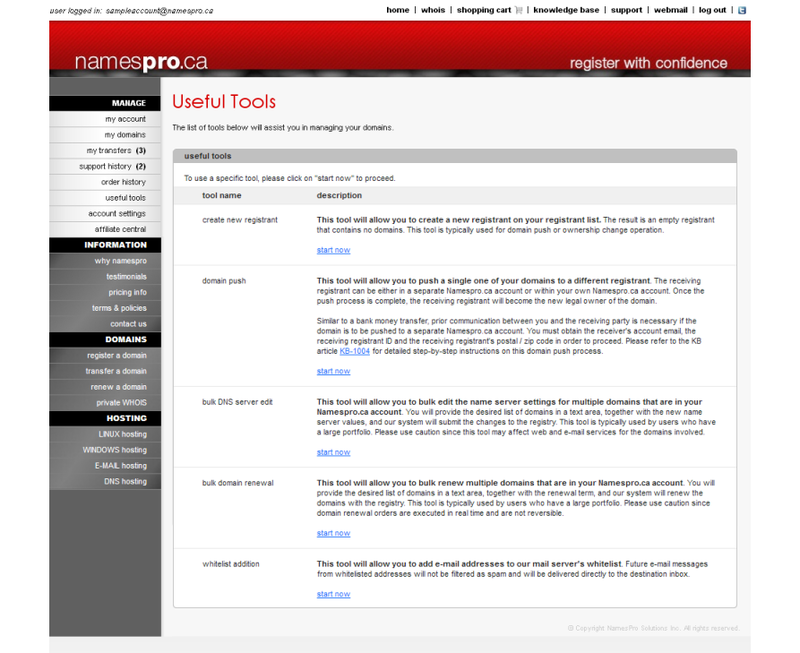 Click here to see what our users have to say about Namespro.ca.